With the festive season fast approaching… we can almost hear the clinking of glasses at the endless Christmas parties to be taking place up and down the country. 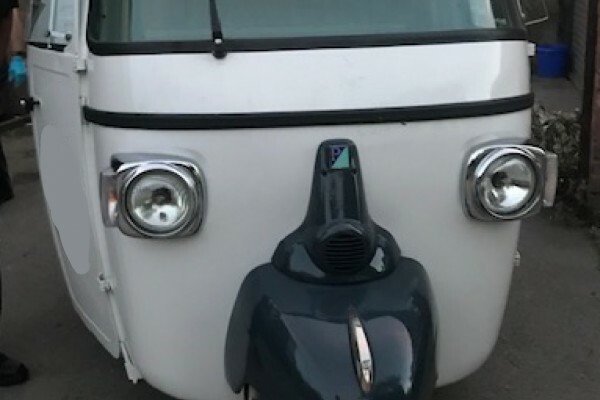 That’s why, the owners of a beautiful Piaggio Ape Prosecco Bar were left in a fizz, when they discovered their bar had been stolen from a ‘secure’ storage compound. Getting the best of all worlds is the ultimate goal for any manufacturer, but just how achievable is it, in reality? Unlike most tracking companies, Sure-Track actually manufacture our own devices. 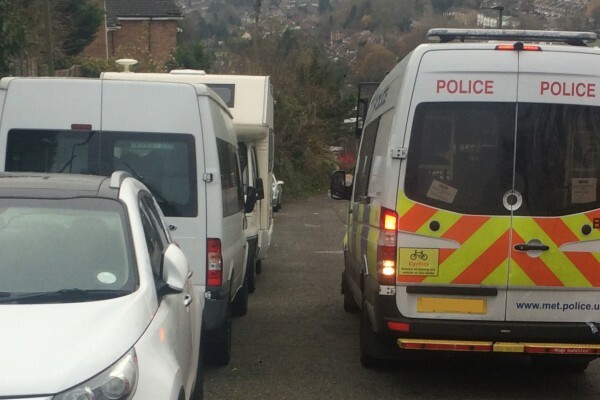 As the Cub Scout motto says, you should always 'Be Prepared', which is just what a Scout group in the South East ensured when they fitted their minibus with a Sure-Track MT3. 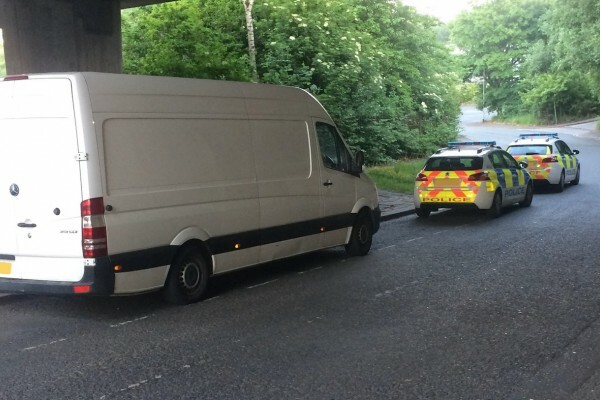 Earlier this week, Sure-Track received a call from a concerned Patrol Leader who discovered the troop's White Ford Transit Minibus, worth £15,000, had been stolen. The Sure-Track bureau assured the Patrol Leader that we 'promise to do our best'... and that's exactly what we did! We all know the expression... and it's one that we live by here at Sure-Track. So it's always great to get some more successful recoveries under our belts. September was a busy month for Sure-Track, our finders successfully recovered five stolen assets with a combined value of over £100,000. Further cementing our belief that our vehicle tracking and recovery solutions are the very best on the market! Building and construction sites are perfect targets for thieves, especially when work has finished for the day and the site is empty. In particular, we have recently noticed that generators are becoming an increasingly popular target for thieves. A stolen generator can be sold relatively quickly for a substantial amount of money. 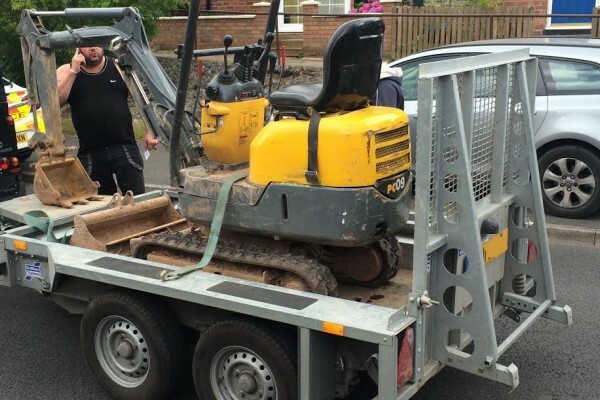 Our latest recovery was for a long standing customer, whose £20,000 generator was stolen overnight from construction site in the East of England. 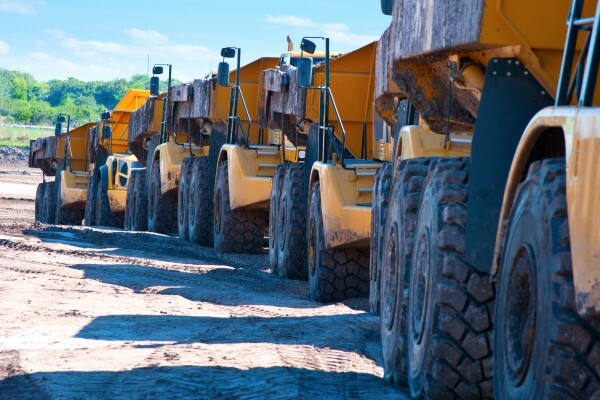 A recent survey carried out by the insurer Allianz Cornhill has revealed that more than £70M worth of construction and plant machinery was stolen from sites across the UK in 2016. It estimates that the UK construction industry is now losing over £800 million a year when other costs associated with plant theft are taken into account. Thieves are attracted to plant machinery because of the generally very low recovery rates (less than 10%) compared with motor vehicles (55-60%). 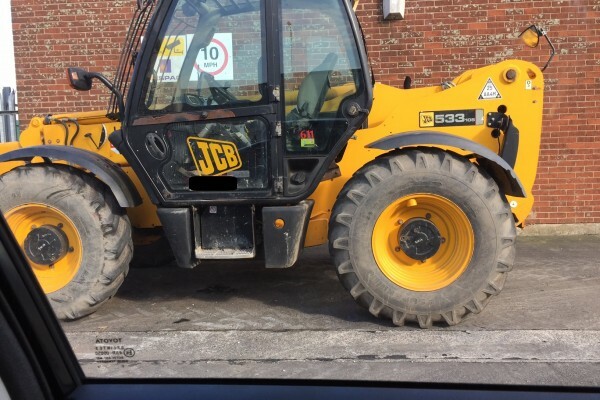 This is because plant machinery has few identifying marks that can be easily seen and lack of registration documents mean it is difficult for the police to identify stolen plant and return it to the owner. A recent survey conducted for the Chartered Institute of Building identified that 92% of their respondents in the construction industry are affected regularly by theft, with over 21% of these revealing that theft takes place on a weekly basis from their sites.Theft of construction equipment runs at over £2 million per day in the UK and only about 5% is ever recovered. This high volume of plant and construction theft means that many in the industry are taking extra precautions to ensure their sites and machinery are secure. 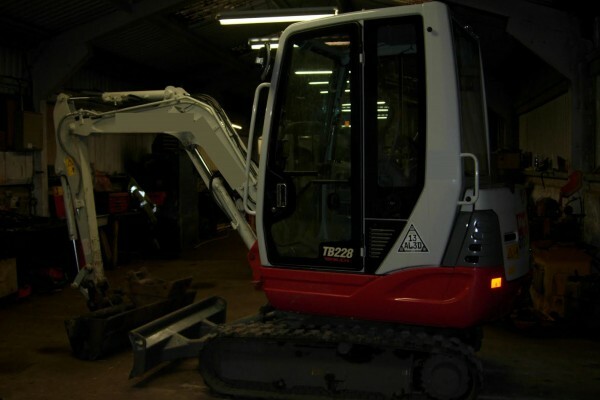 Sure Track works with many plant and construction companies across the UK, who take advantage of our MT3 tracking and recovery unit to increase their chance of getting their equipment back quickly, should it ever be stolen. 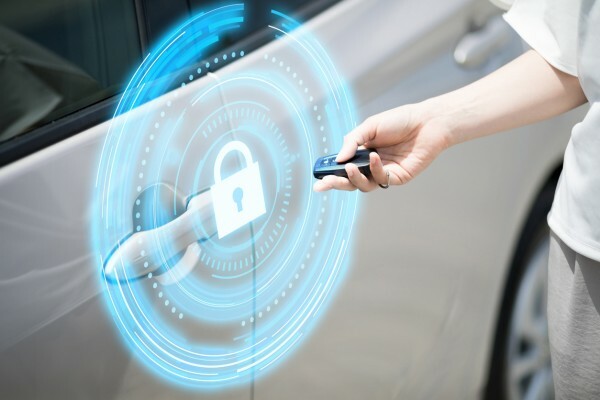 Sure Track's MT3 tracking device makes another quick discovery. 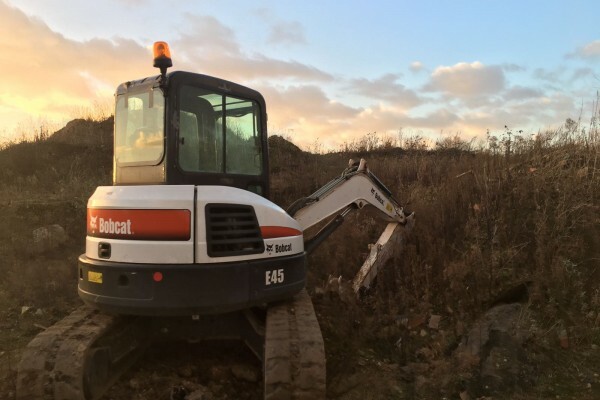 Sure Track conquers plant theft in Yorkshire, again! Another great result for one of our Northern customers!